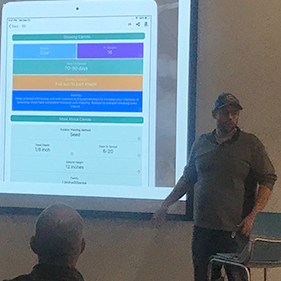 January 24, 2018 - Dale Spoonemore shared the inspiring story of how he and his wife, Carrie, developed the From Seed to Spoon app at the January Data+Creativity Meetup. 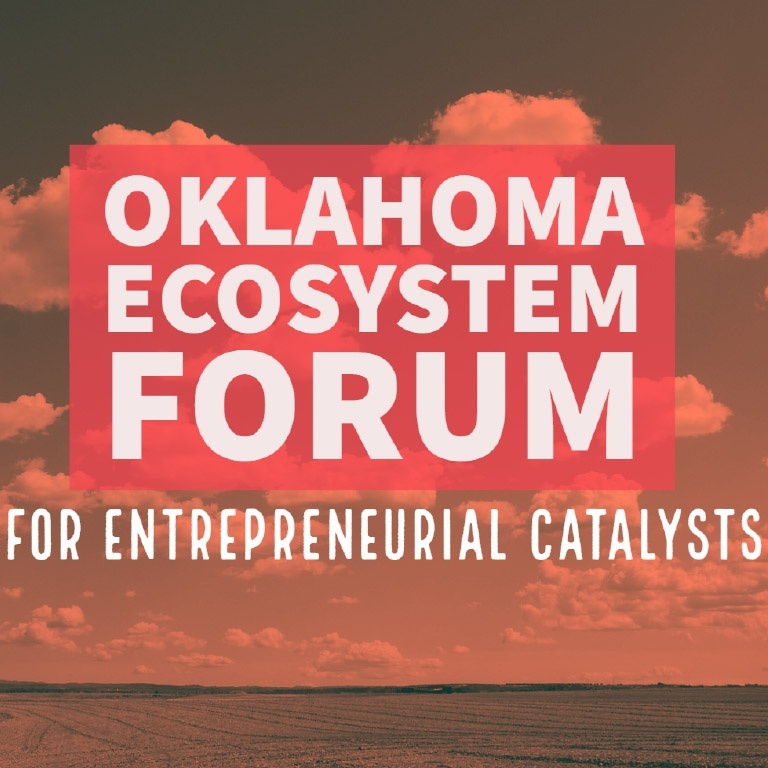 October 11, 2018 - A gathering of many of the most influential entrepreneurs in Oklahoma was held at the Oklahoma Ecosystem Forum for Entrepreneurial Catalysts. The event took place October 11, 2018, at American Fidelity Corporation and drew 50-60 investors and entrepreneurs. 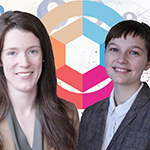 September 2018 - Two major events in Oklahoma City in September showcased the interest in developing regional leadership in innovation. 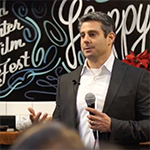 Exaptive CEO Dave King was happy to be invited to speak at the 1 Million Cups OKC event in January 2016.